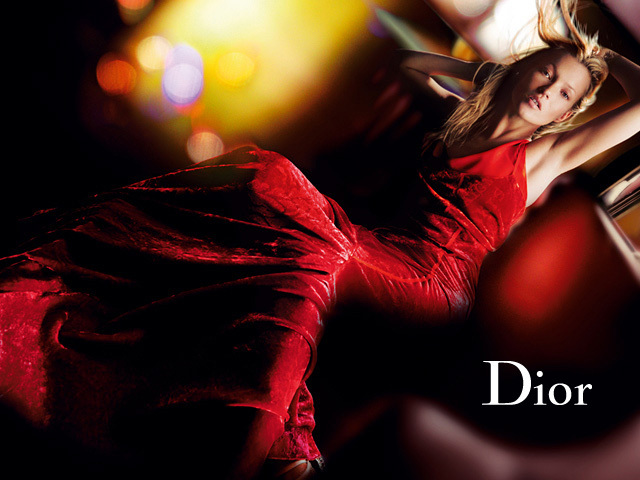 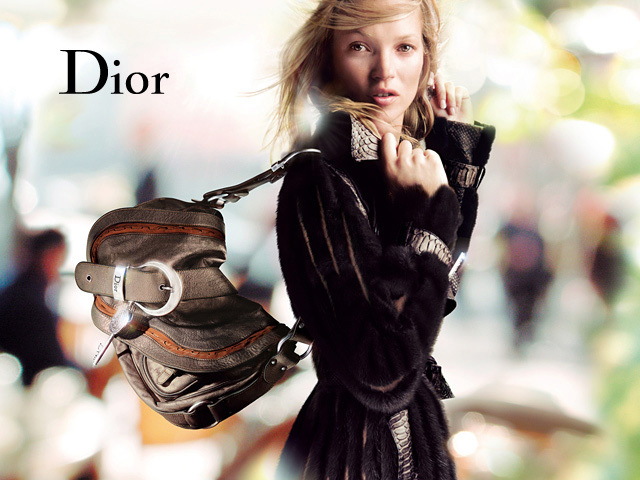 I love these new Dior ads by Nick Knight. 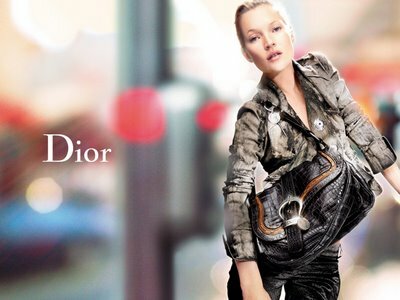 The lighting is beautiful- the abstractions of light as a background contrast to the very sharp images of Kate Moss were really excellently executed. I wonder how he did it. These ads were also creatively directed by John Galliano.